From the 3rd April to the 3rd May at midnight, we are going to be looking for talented individuals to join our recently relaunched Translation Team. The Translation team is tasked with translating assets, posts and messages for the community. 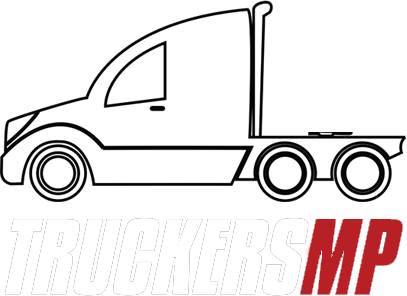 You will be making sure that the community understands what is going on at TruckersMP, no matter the language that they speak. You will also be making sure that message posts are translated when applicable; this allows us to understand where other people may be coming from in another language. Forum post count is no longer a requirement, however, forum activity is required.